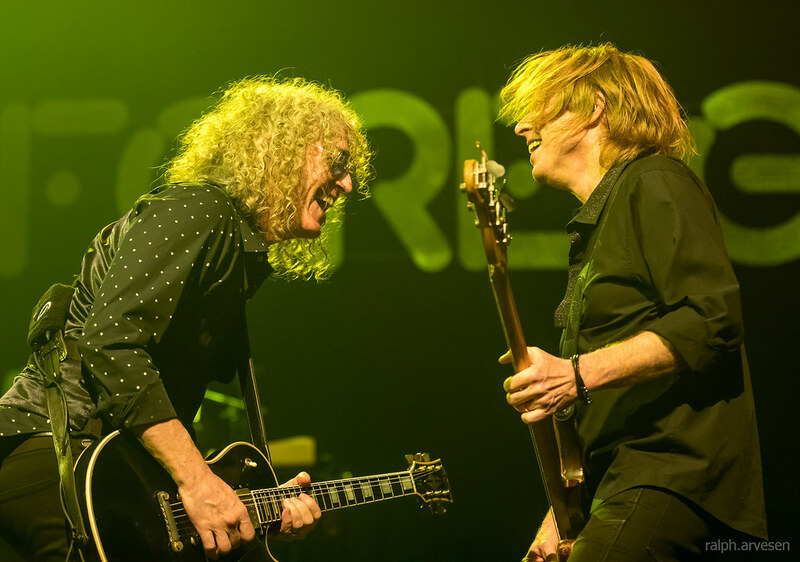 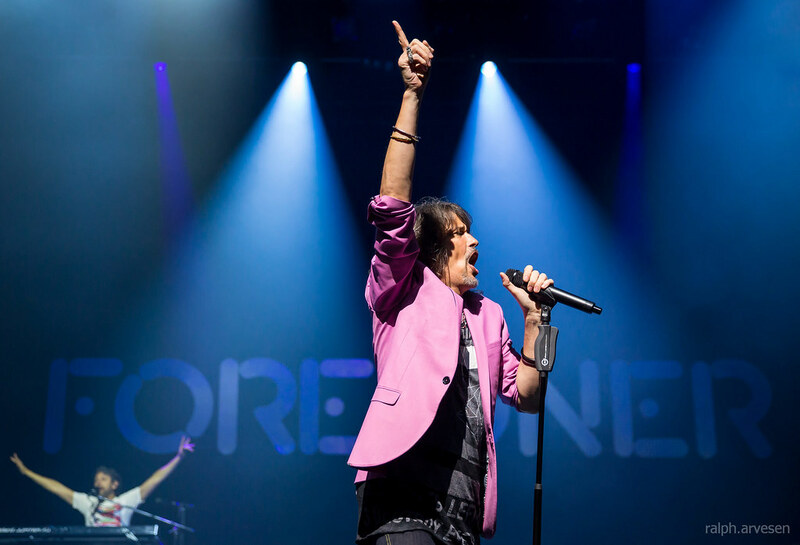 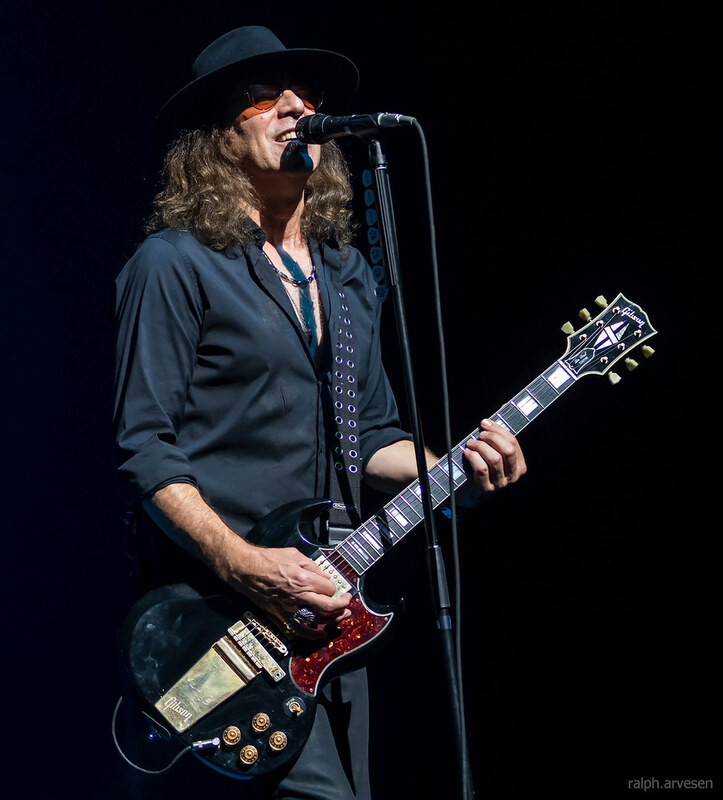 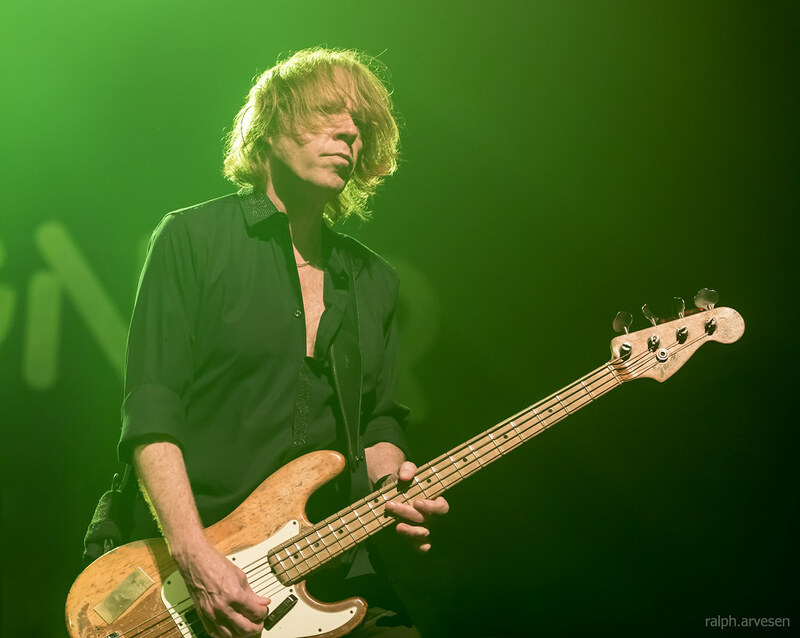 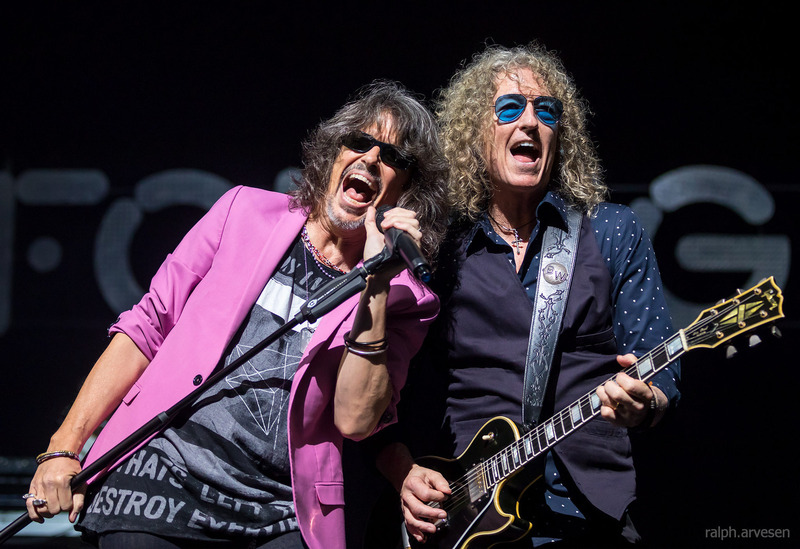 Foreigner performing at ACL Live in Austin, Texas on February 25, 2018, with Mick Jones, Kelly Hansen, Jeff Pilson, Tom Gimbel, Michael Bluestein, Bruce Watson, and Chris Frazier. 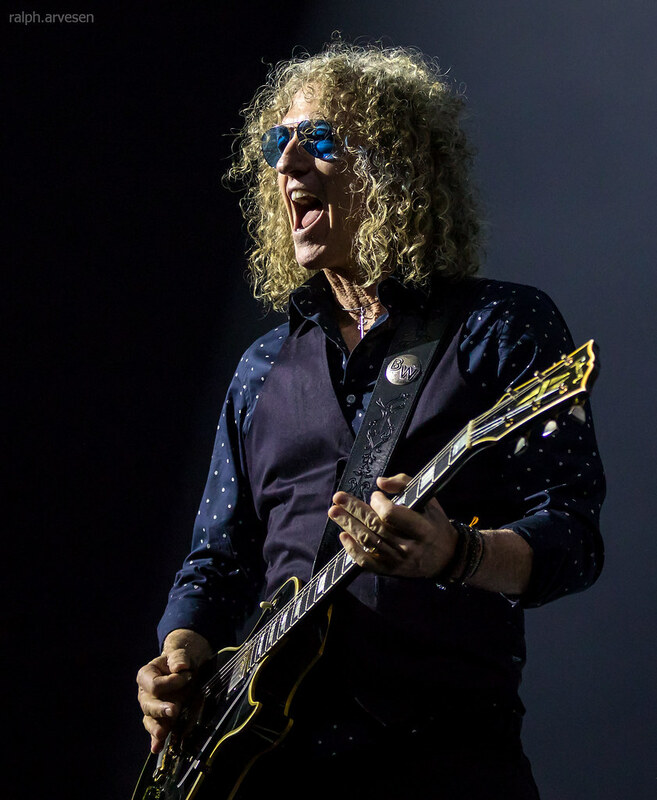 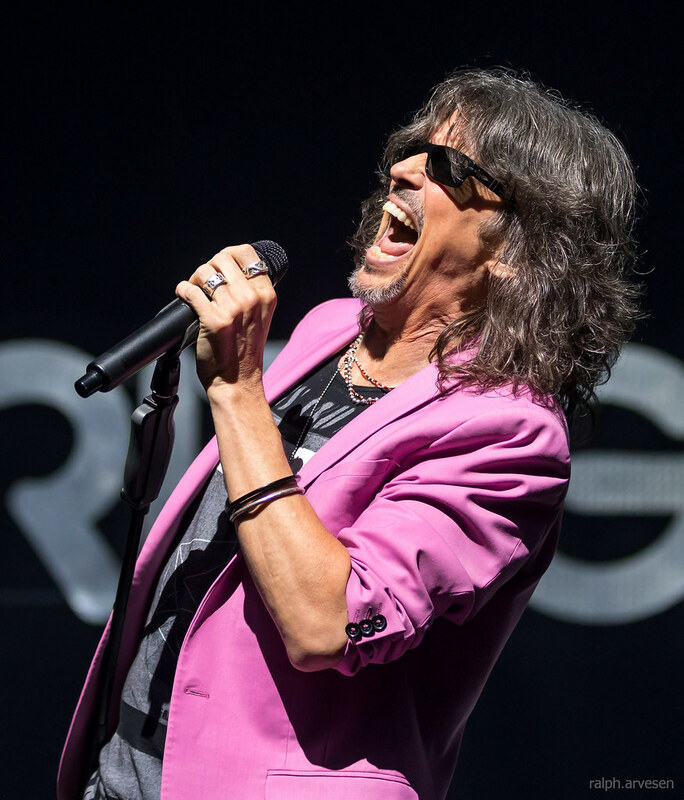 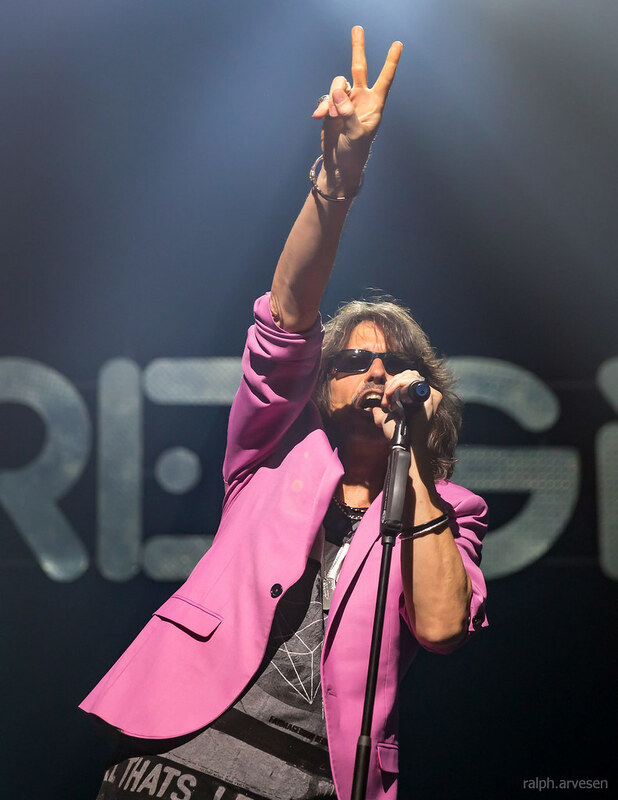 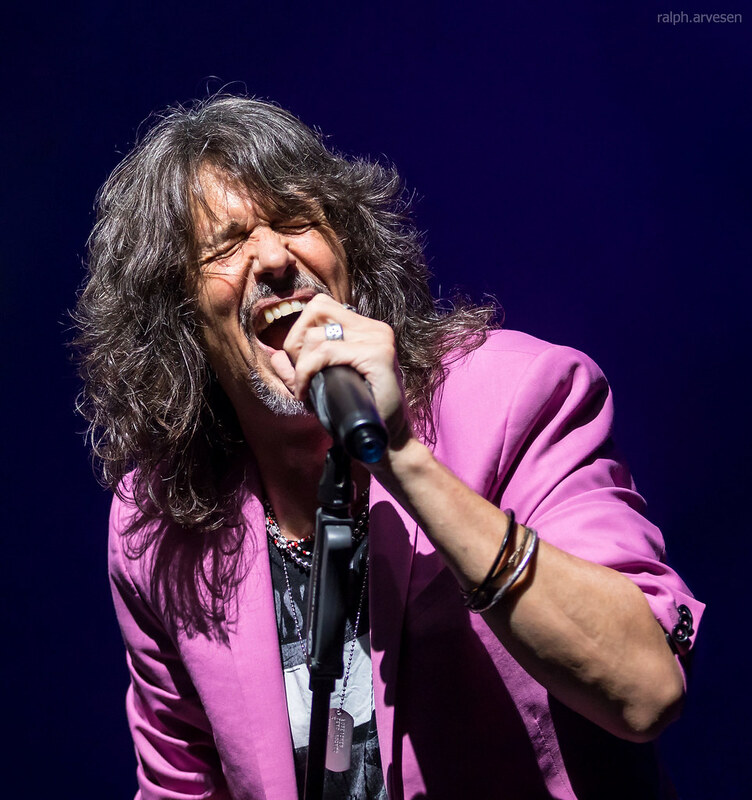 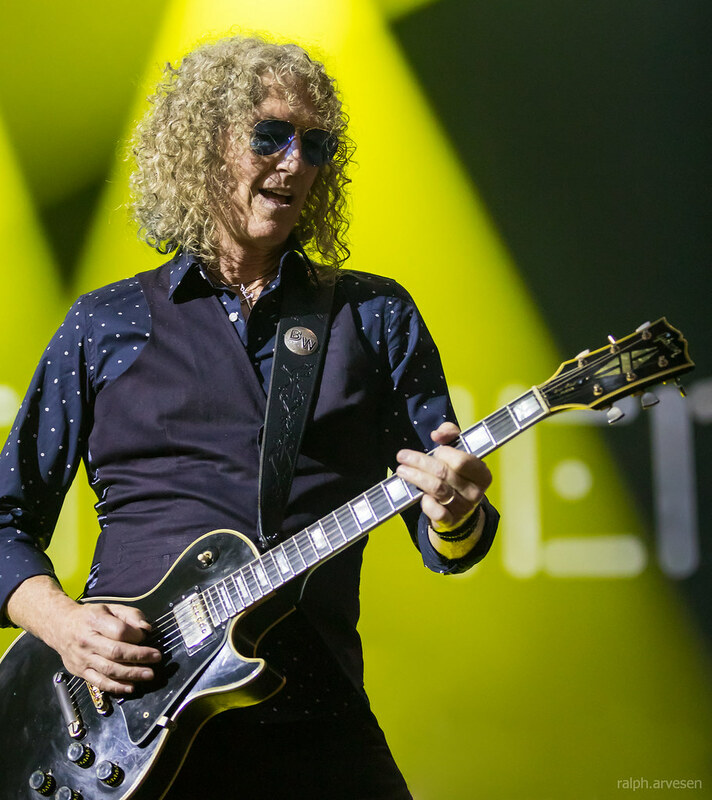 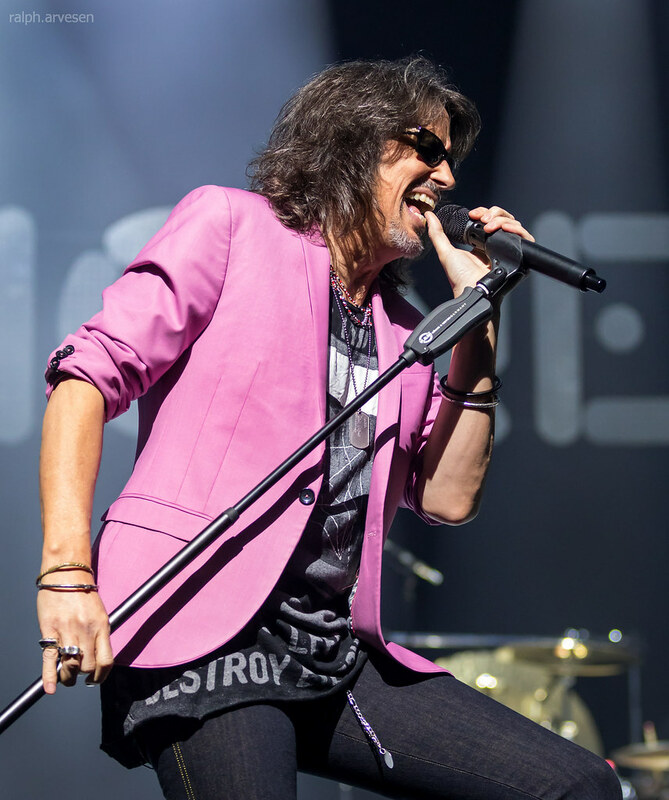 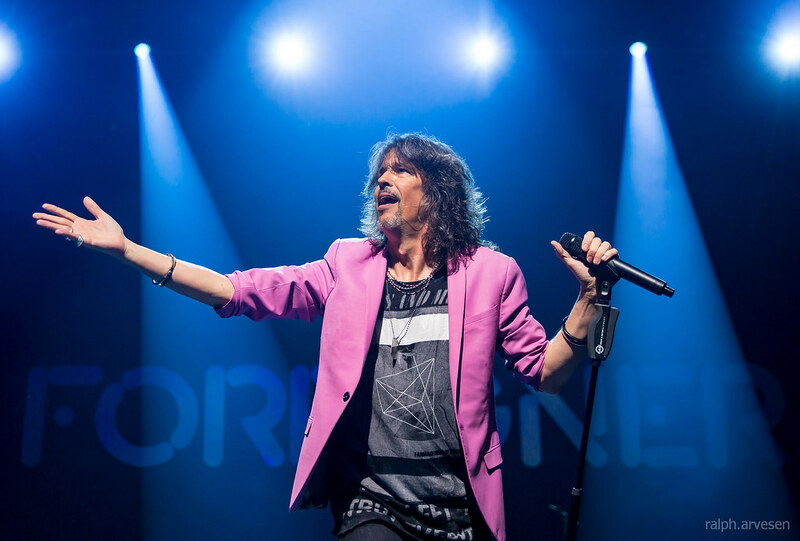 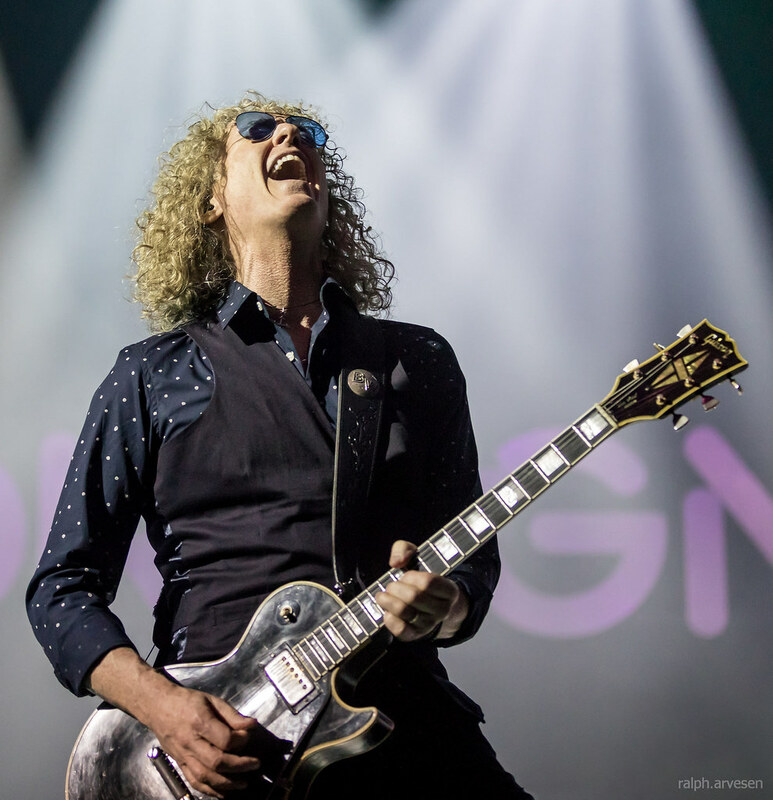 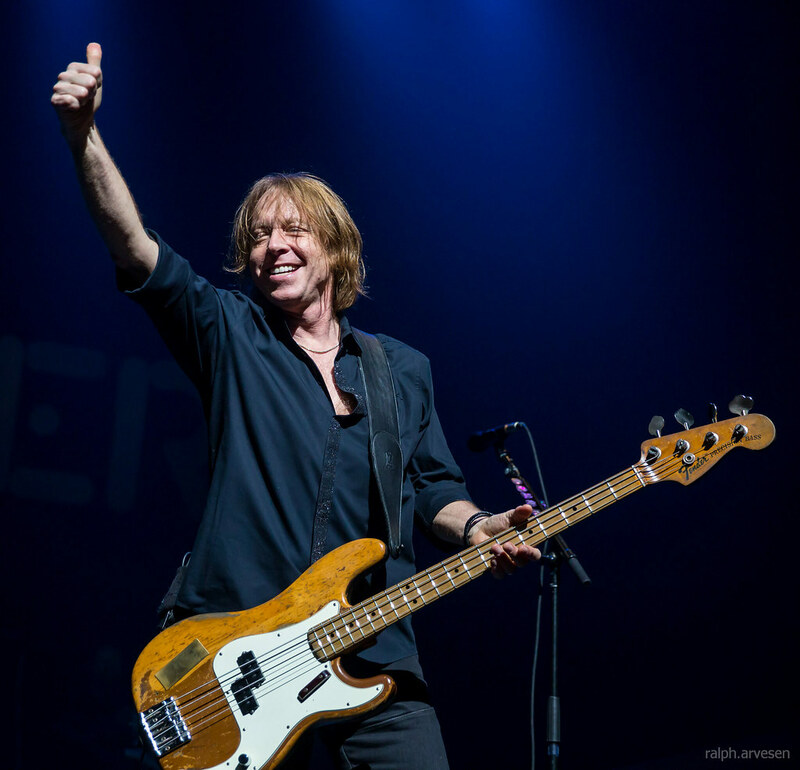 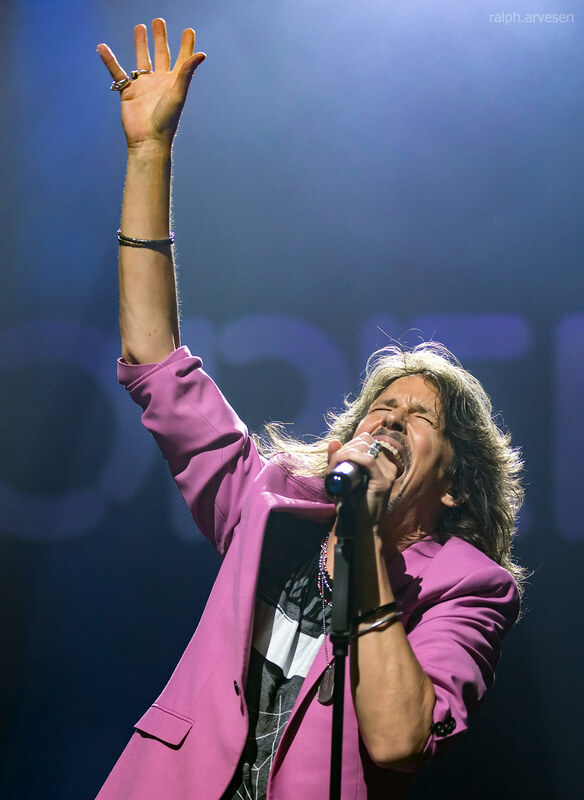 Foreigner's catalog sales were celebrated in Business Insider magazine as hitting the Top 40 among the Best Selling Music Artists of all-time. 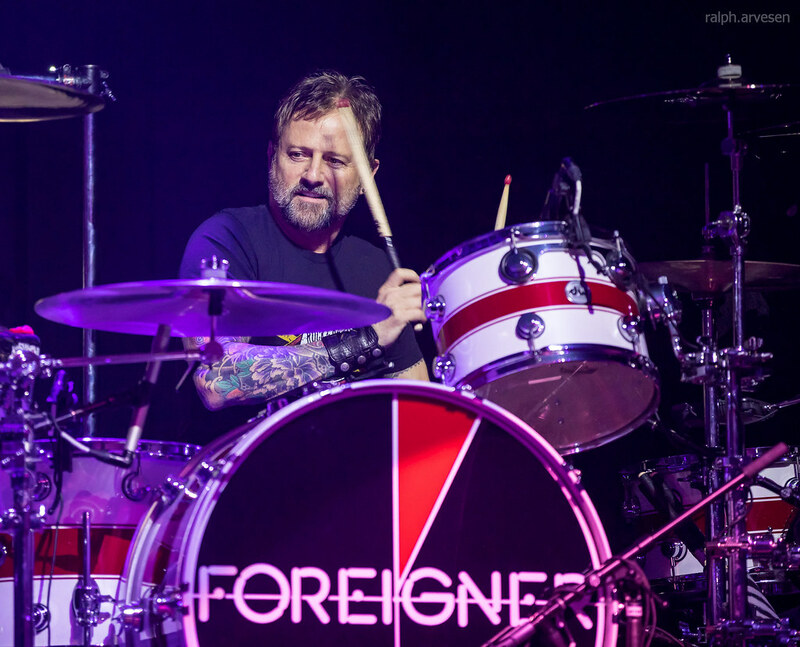 The Beatles were justifiably #1, but Foreigner came in ahead of Britney Spears, Bob Dylan, Phil Collins, Prince, Queen, Bon Jovi and Def Leppard. 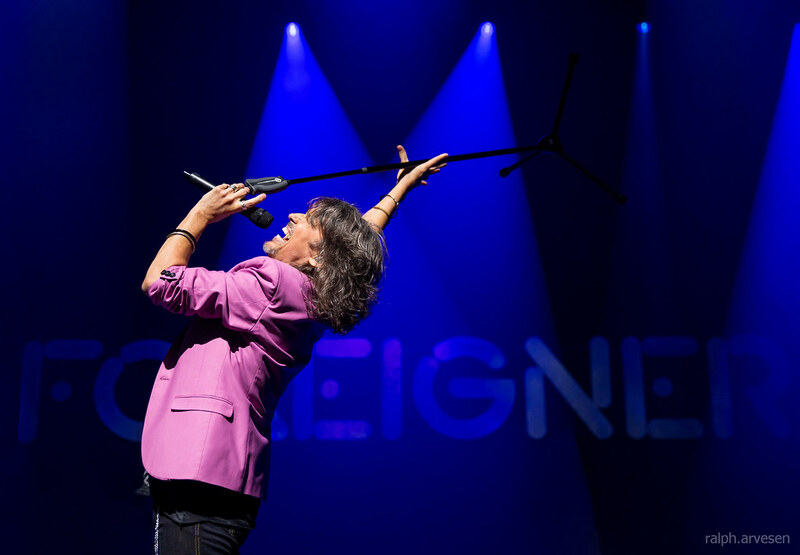 Foreigner was the main act at ACL Live. 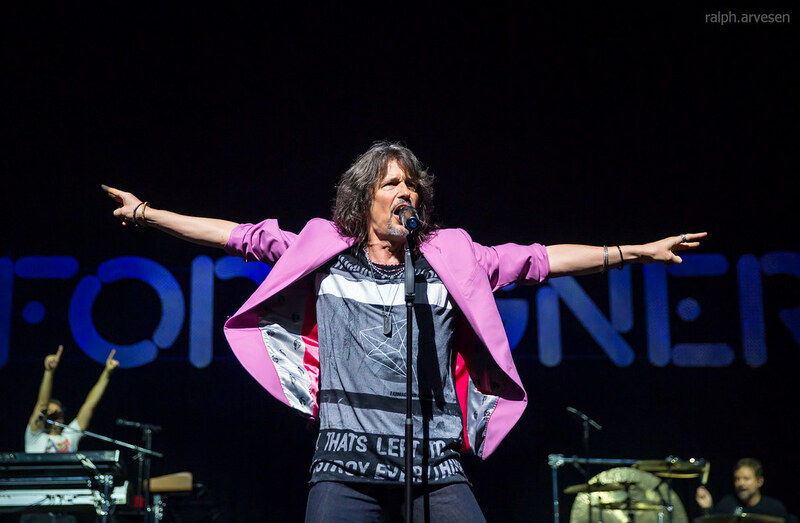 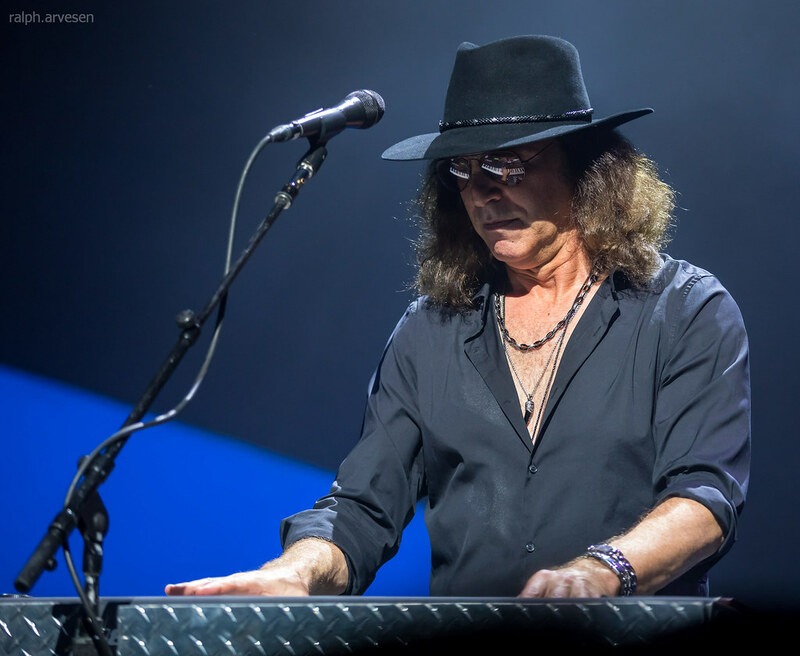 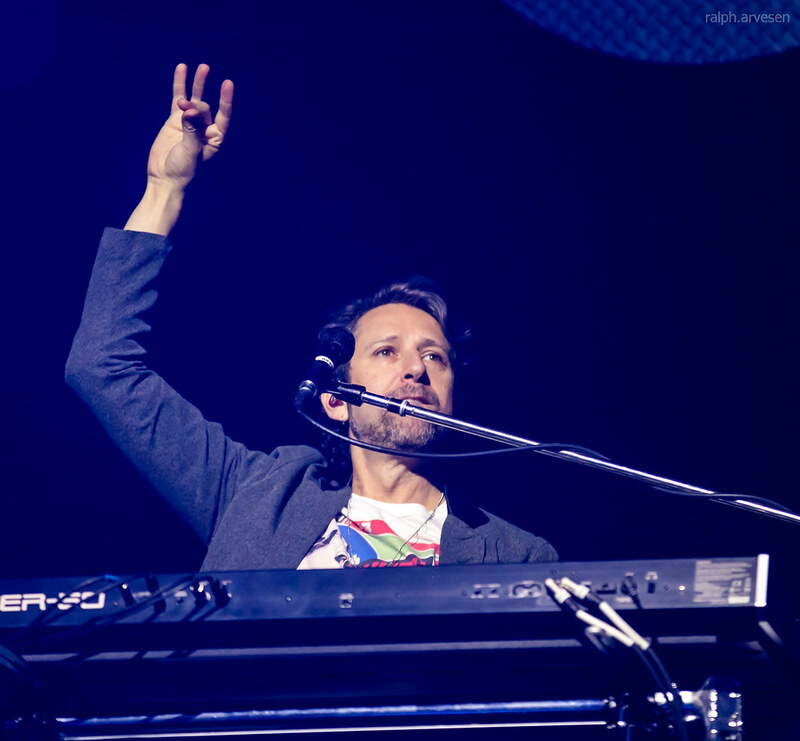 The band continues across the United States, Canada, and Europe with the last stop at the AT&T Park in San Francisco, California on September 21, 2018.